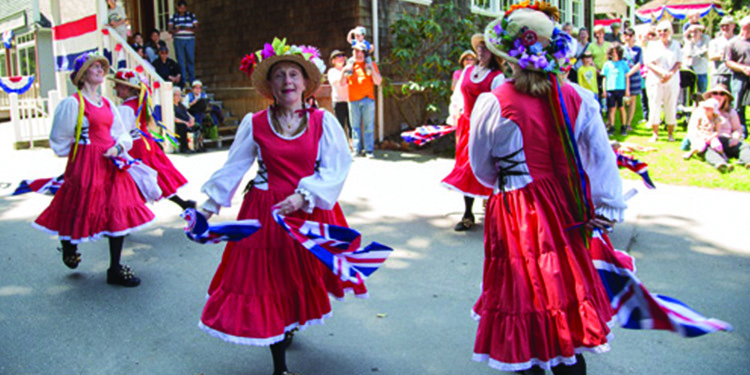 Celebrate Victoria Day with a British Style on May 22nd at the Burnaby Village Museum. The Burnaby Village Museum site is set in the 1920s – a place where pictures of the King George V and Queen Mary are hung in the school house, where the Union Jack flies over the site and Victoria Day is celebrated in grand style. Come enjoy the special entertainment and activities – all day long. For more information, please call 604-297-4565.